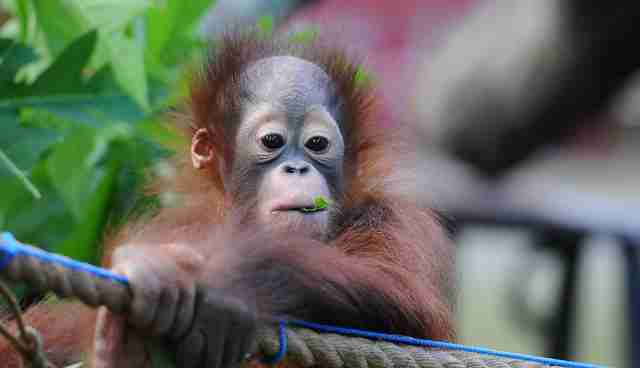 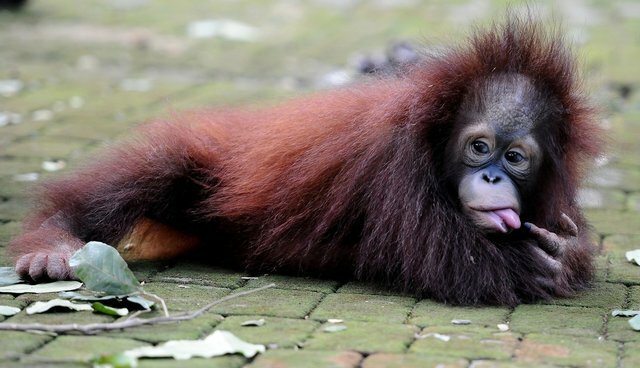 Two baby orangutans -- candidates for the cutest baby animals to ever have lived on this green Earth -- were released into the Borneo jungle on Monday, after they were nursed back to health by rescuers at The Centre for Orangutan Protection (COP). 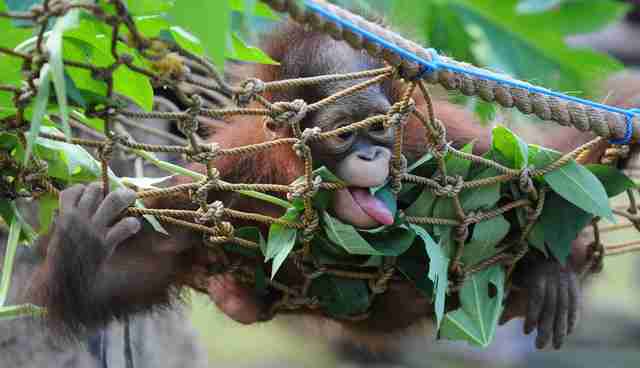 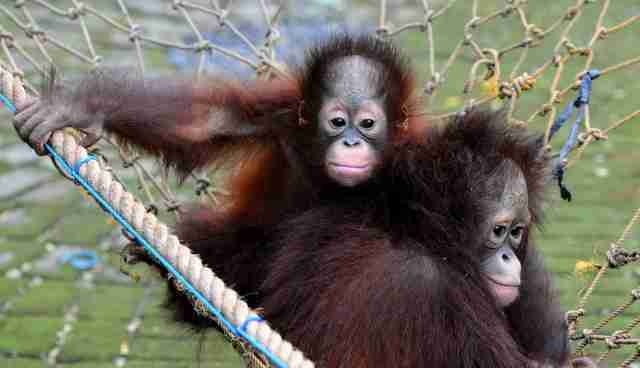 Damai, who is three years old, and his brother Rizki were found in Kutai National Park in a critical condition having been abandoned by their mother. 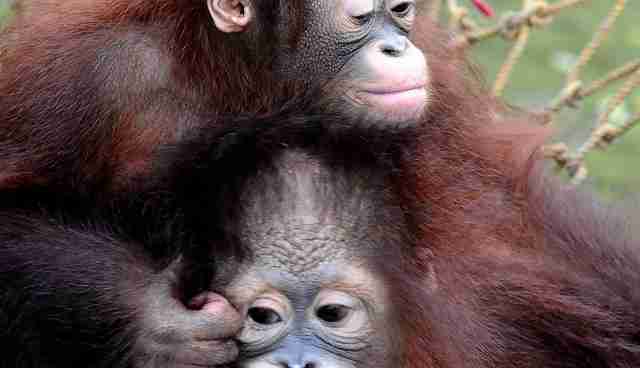 They were treated for wounds on their hands and for malnourishment, then released from the Surabaya Zoo (it should be noted that COP was responsible for the this recuse and not Surabaya Zoo, which is well known for terrible conditions and animal abuse -- so the brothers are lucky to have been released).